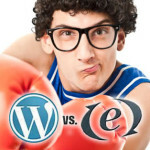 Web Developer: Word Press vs Expression Engine – Who Wins? 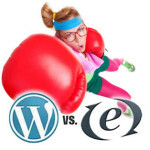 Web Design: Word Press vs Expression Engine – Who Wins? DropPage Launches!! Congrats Chas Quisenberry!